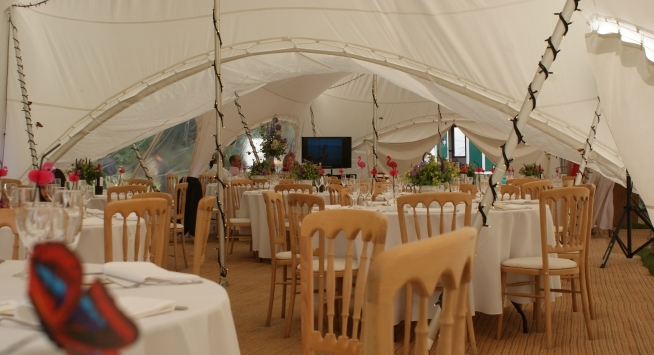 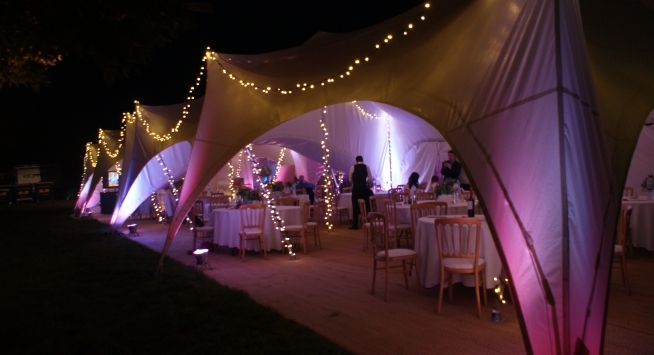 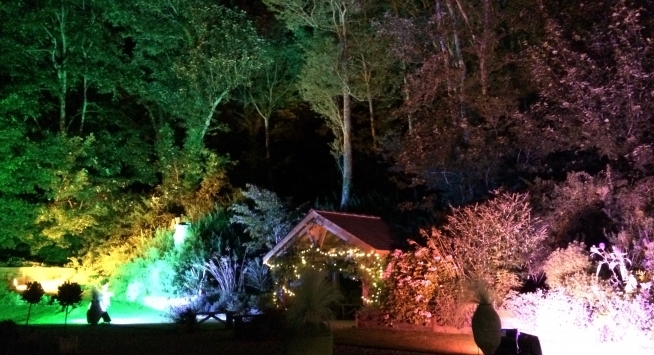 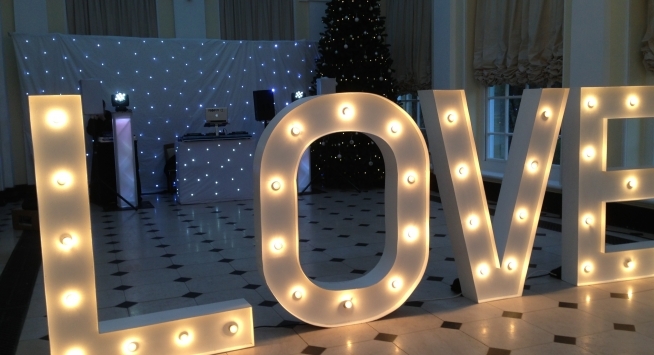 We are lucky enough to have been part of creating some very special weddings over the years, from Christmas Weddings to traditional summer weddings, here are some photos we have taken on our travels all over the UK. 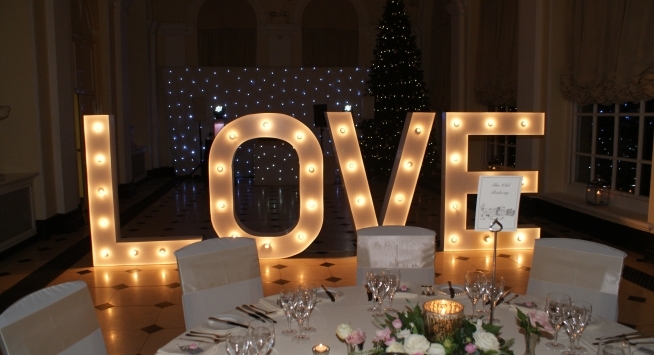 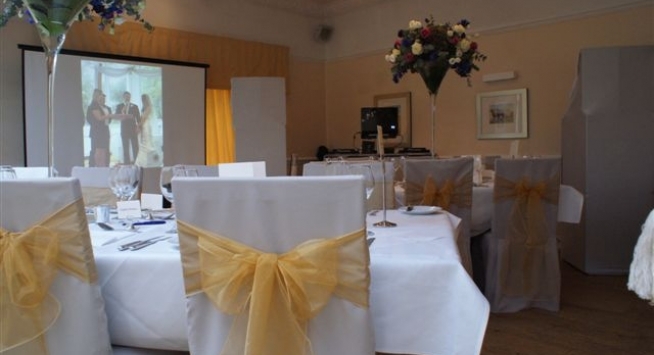 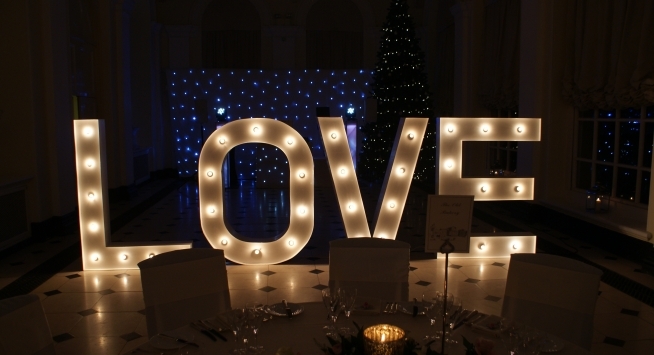 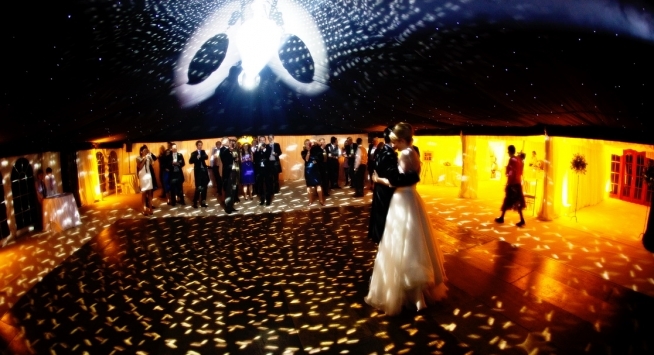 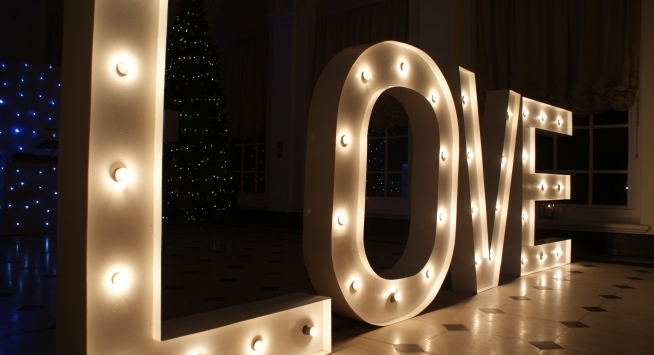 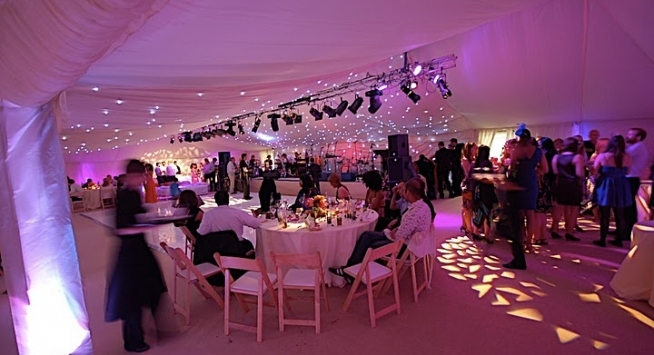 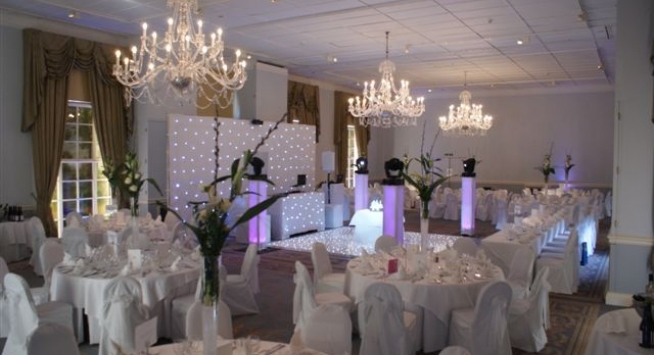 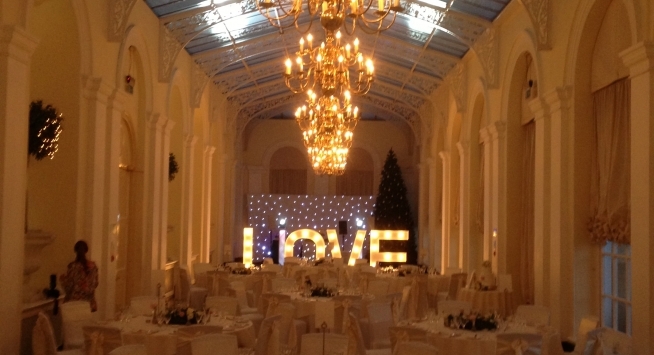 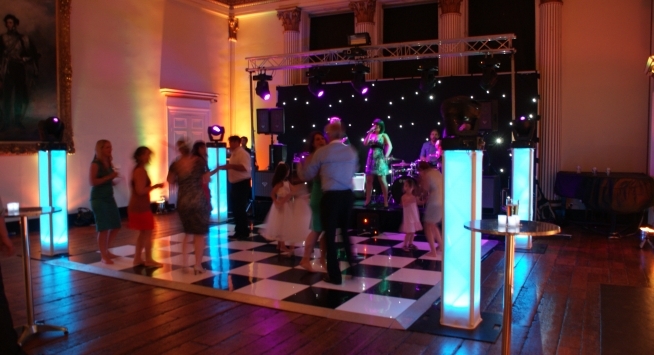 RJCC Events are proud to be recommended suppliers at Blenheim Palace, The Oxford Town Hall and Mal Maison Oxford among many other Oxford party and wedding venues. 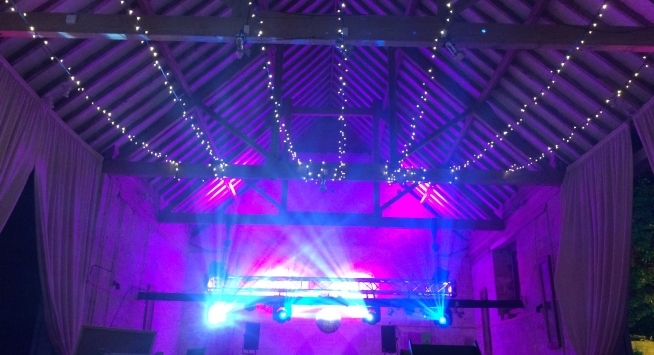 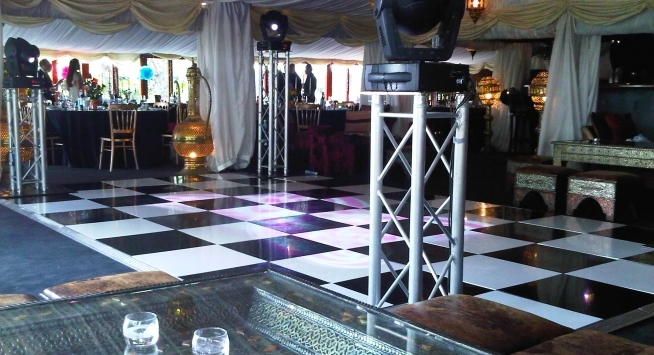 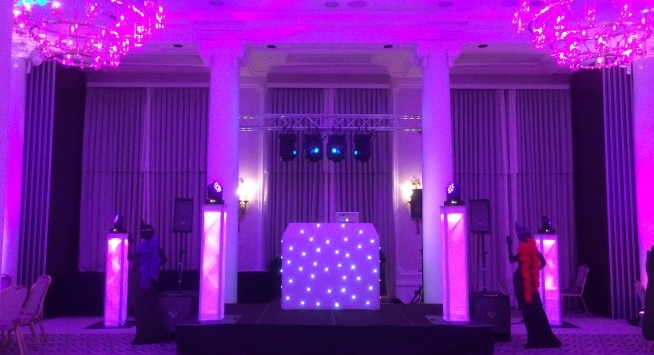 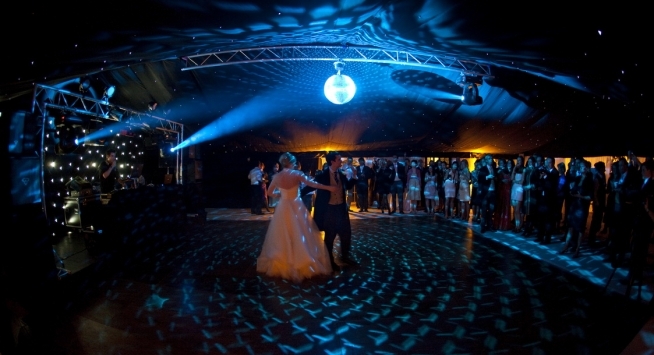 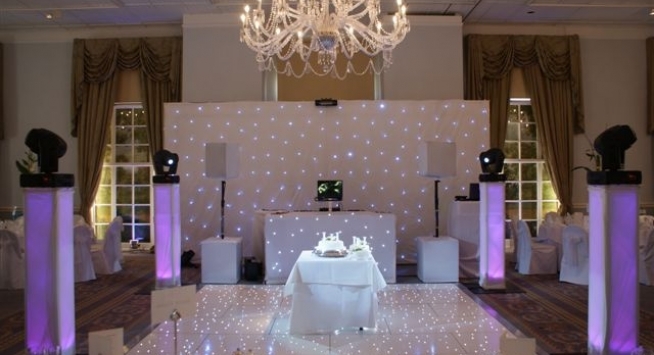 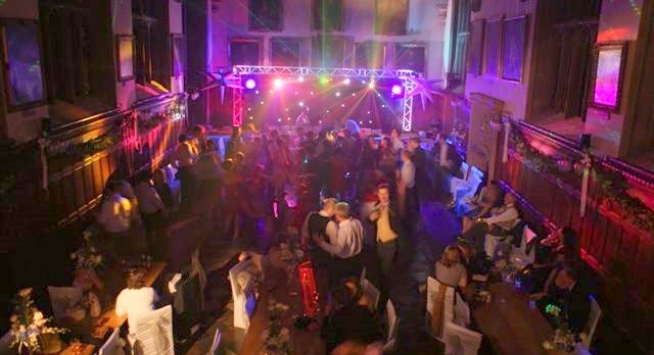 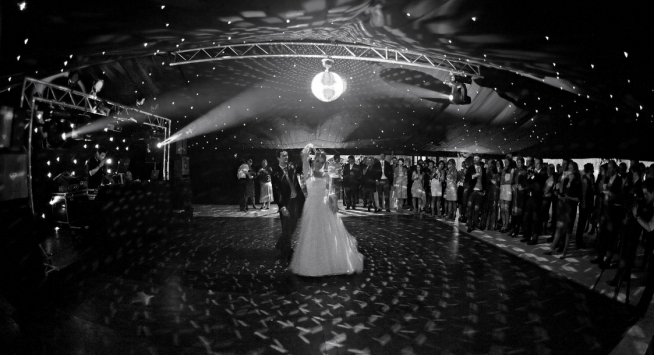 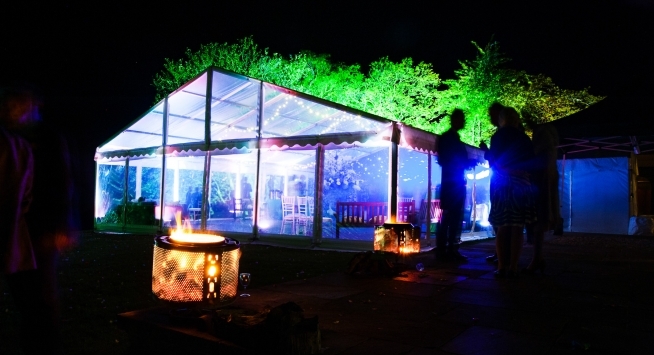 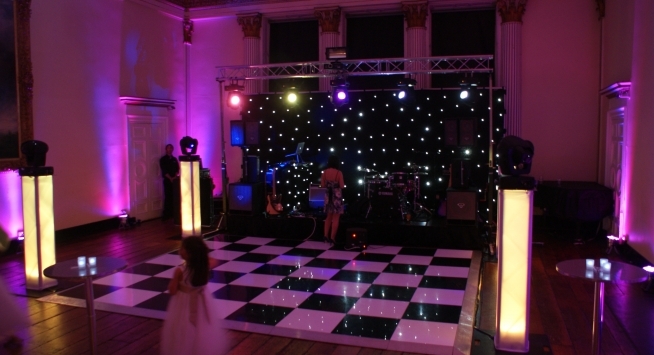 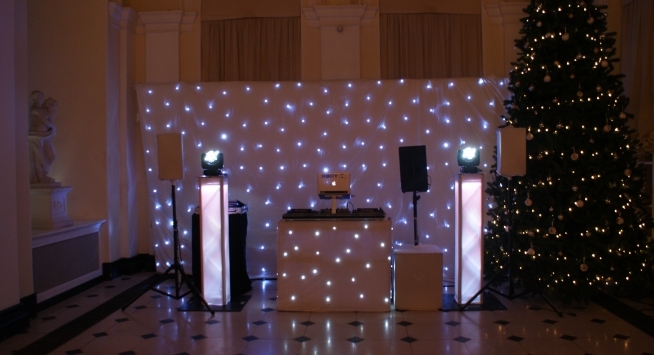 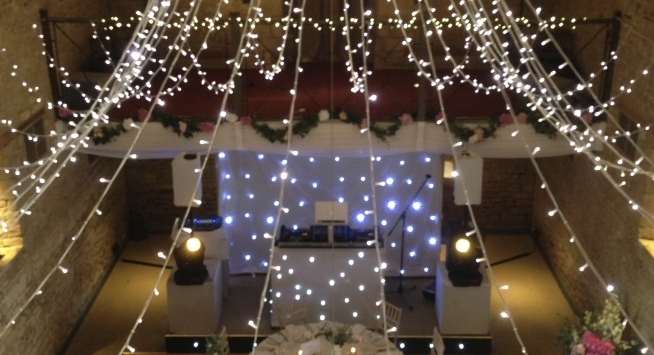 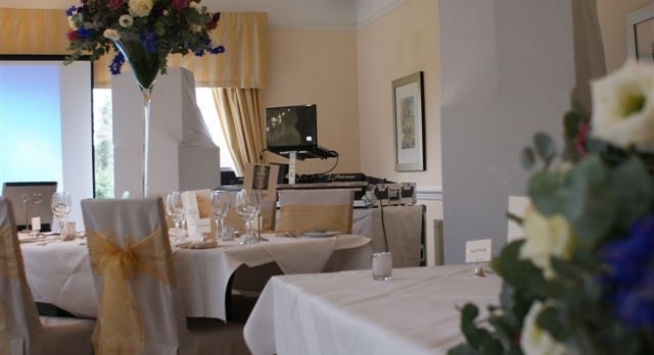 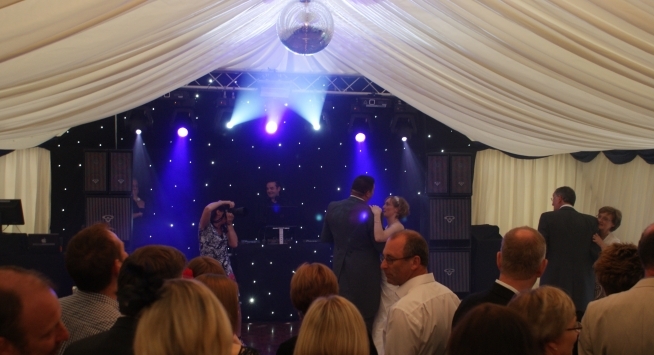 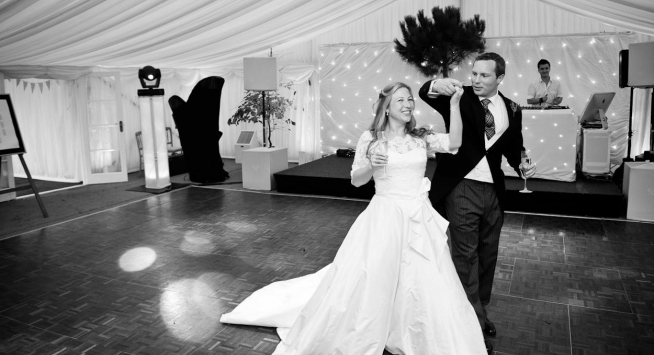 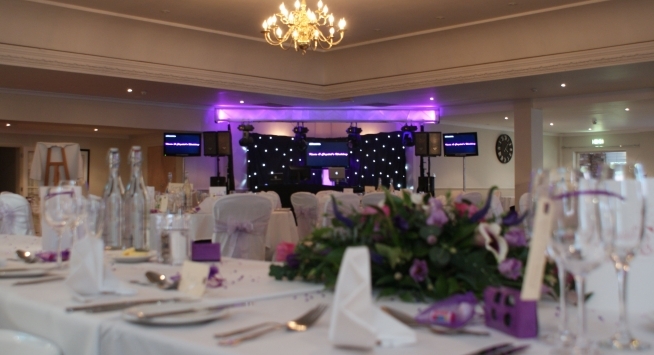 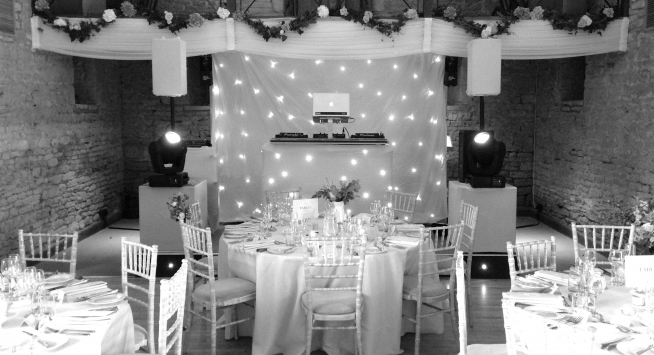 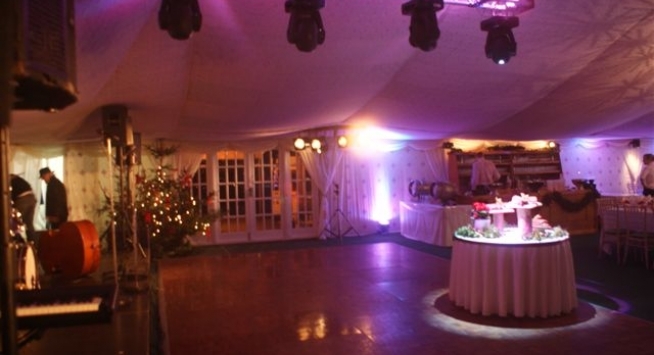 If you need a disco for your wedding our DJ's and wedding discos are arguably the best in Oxford - just check out our testimonials!